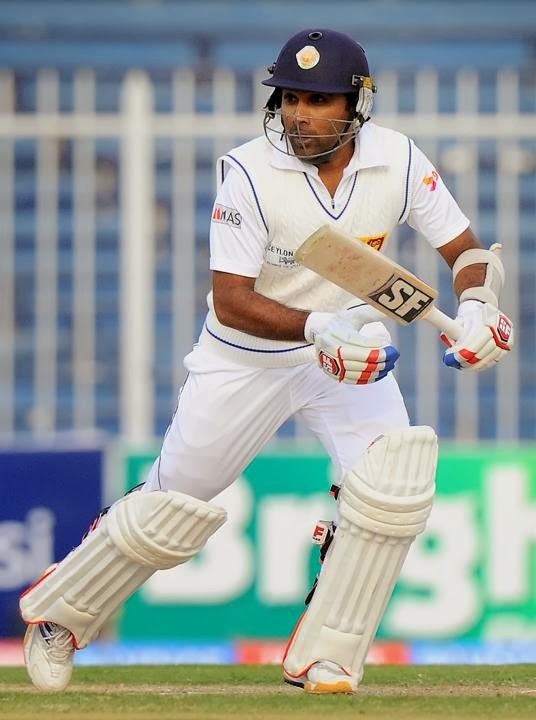 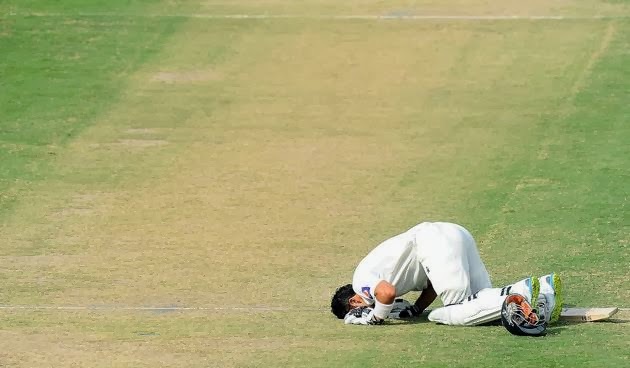 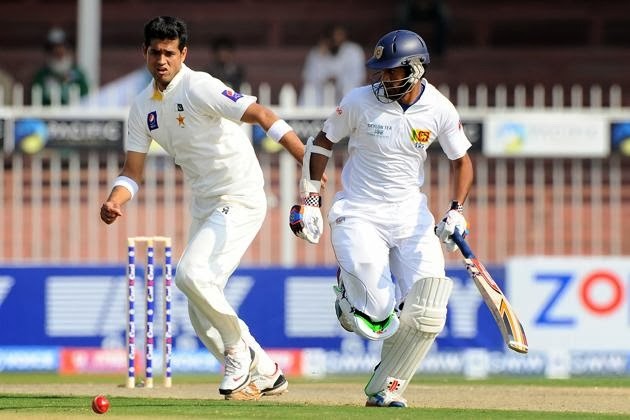 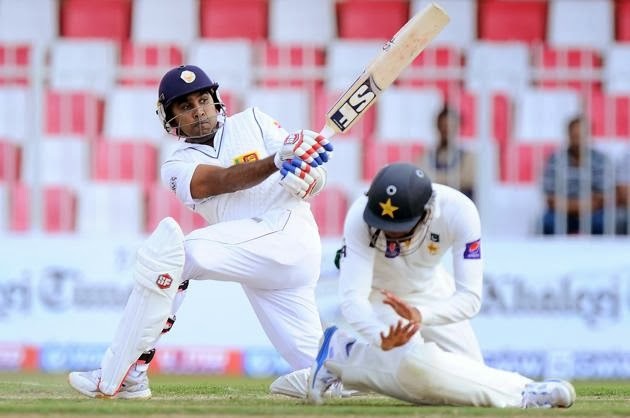 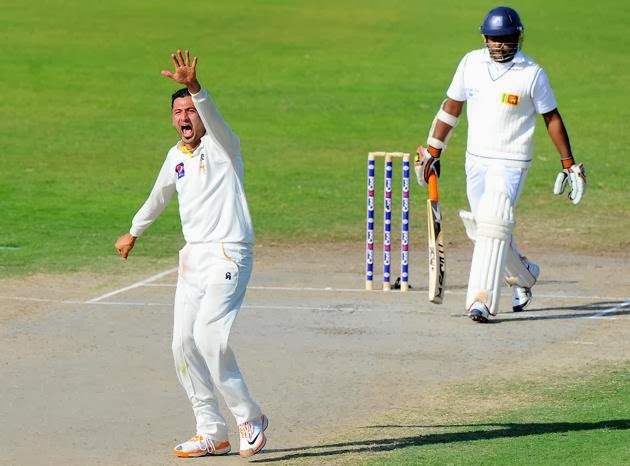 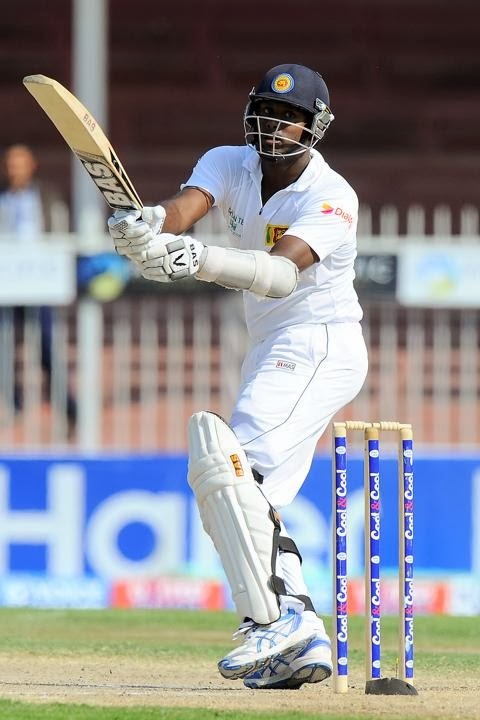 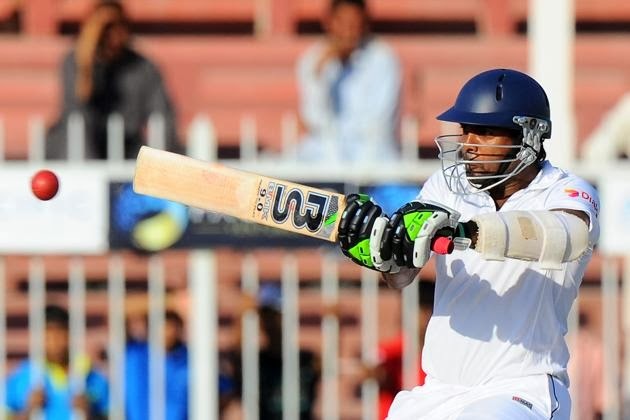 Pakistan defeated Sri Lanka on the fifth day of 3rd test match by 5 wickets after chasing the target of 302 runs. 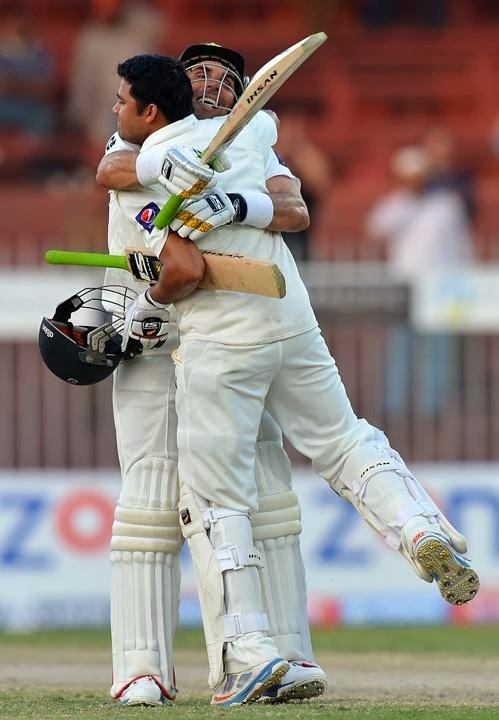 Azhar Ali scored 103 runs supported by skipper Misbah who made 68 runs not. 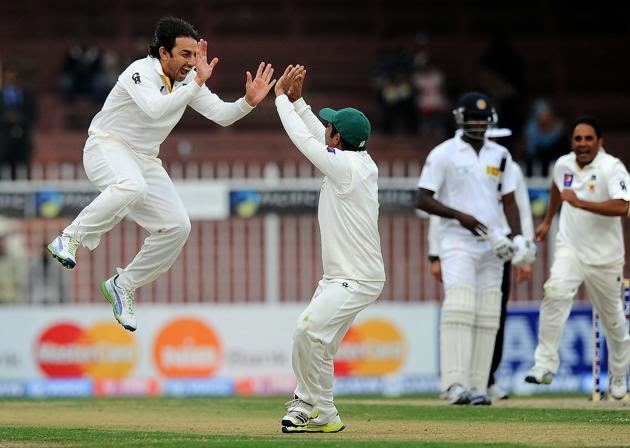 Pakistan was able to draw the series by 1-1 by winning the third test.